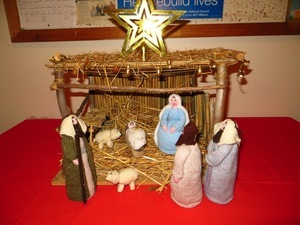 Advent and Christmas were certainly busy times in the parish, but so wonderful. Our photos don't do full justice to the joy, the inspiration, the faithfulness and the fun that was had across the parish, but thanks to each and every one who contributed to this great time. 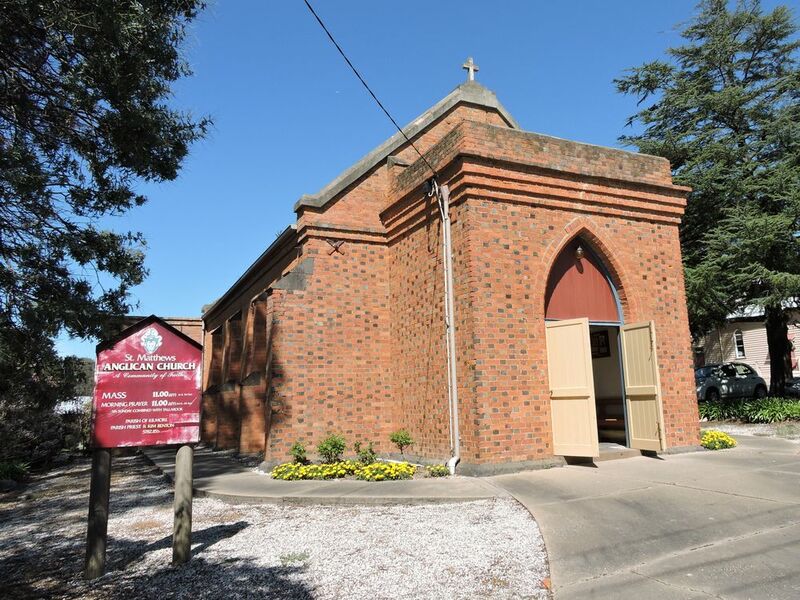 Photos were taken during Advent at the Church of the Transfiguration at Pyalong; the Carols Service at St Stephen's at Tallarook; Festival of Carols at Christ Church Kilmore; Midnight Mass at St Matthew's Broadford; and Christmas morning at Christ Church. 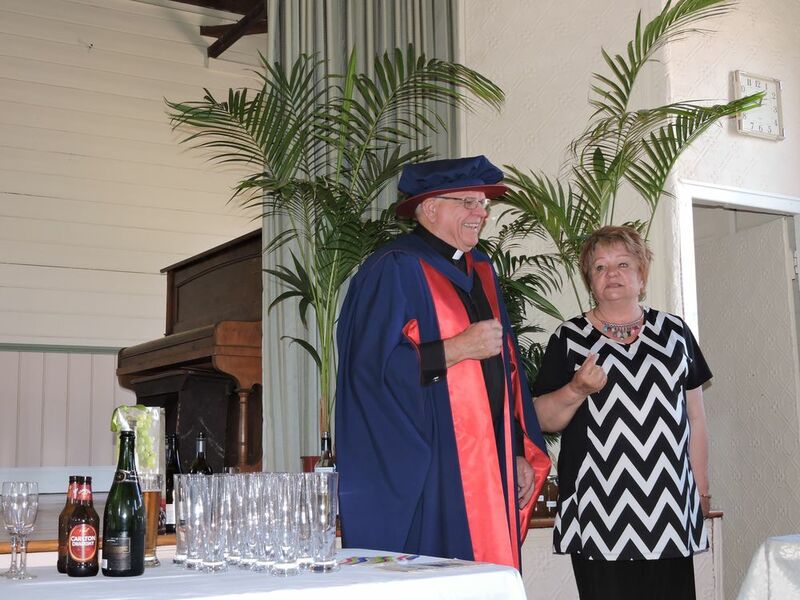 As the end of the Church's year came to an end, so we celebrated the Feast of Title at Christ Church Kilmore. 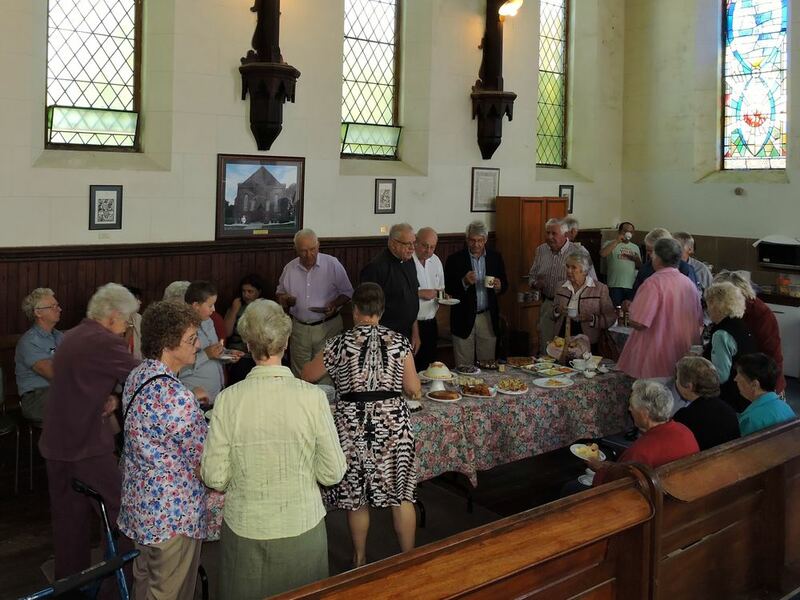 A wonderful celebration was held at Kilmore with a great sermon, meaningful prayers and lovely hymns, all finished off with a sumptuous morning tea to follow. 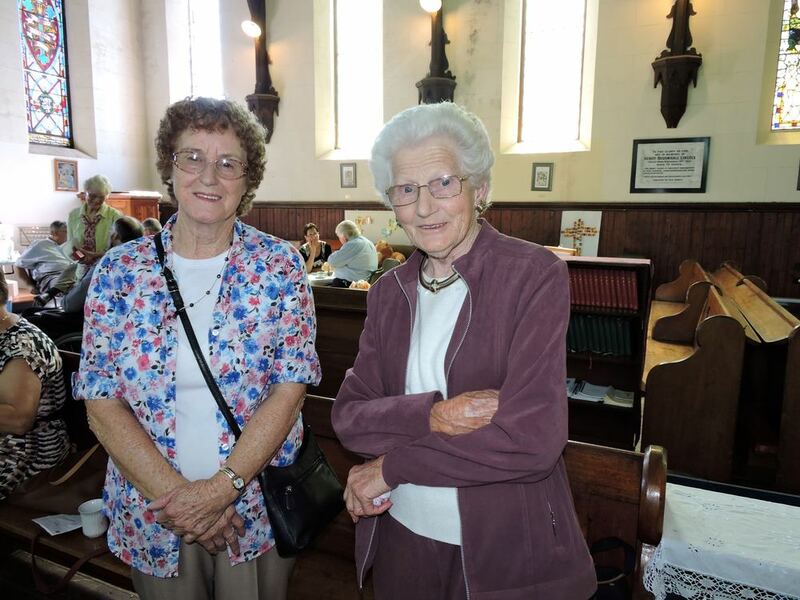 It was lovely to welcome members from all parts of the parish to Kilmore, where Wardens and Parishioners at Christ Church hosted a lovely day. 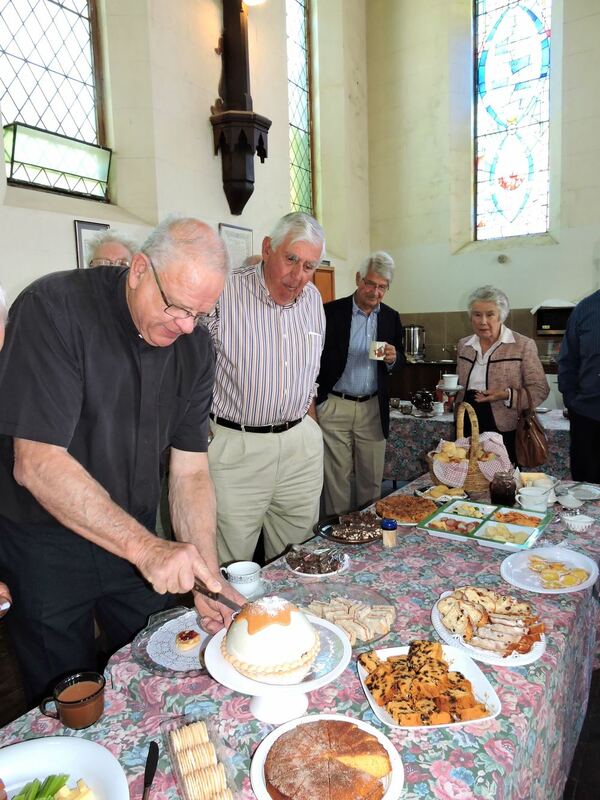 With December fast approaching, social activities and end of year 'break-ups' are already starting in the parish. 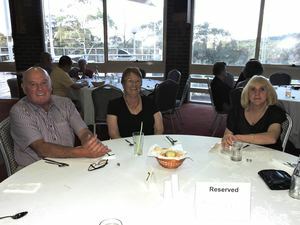 On Thursday 13th November, the Kilmore Friendship Group with husbands and partners, all met at Kilmore Golf Club for a three course meal. An enjoyable evening was had with over 20 present. 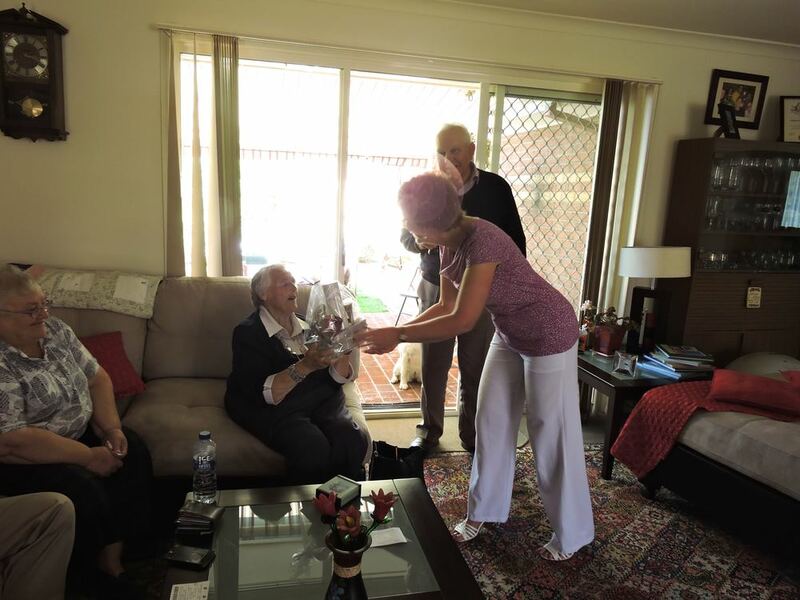 The Kilmore Friendship Group meets once a month on the second Thursday of the month. 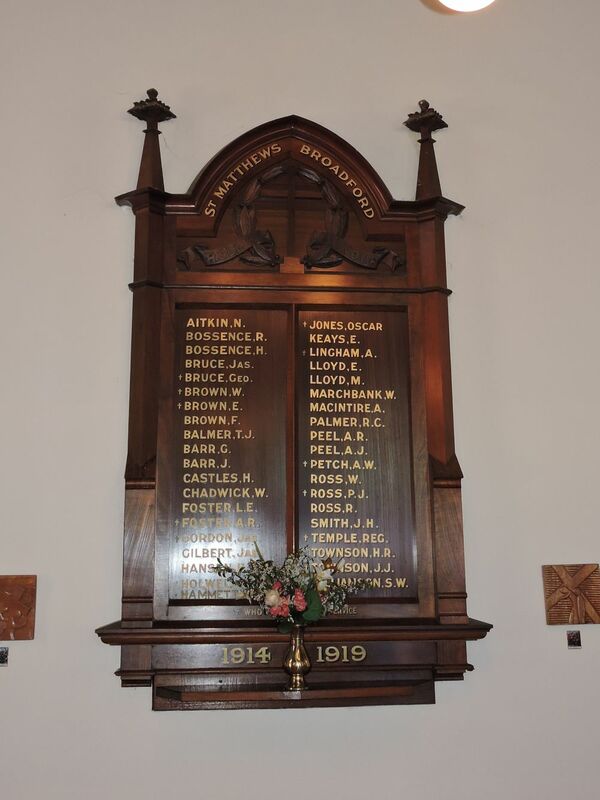 See Pew Sheet for details of each months activities. 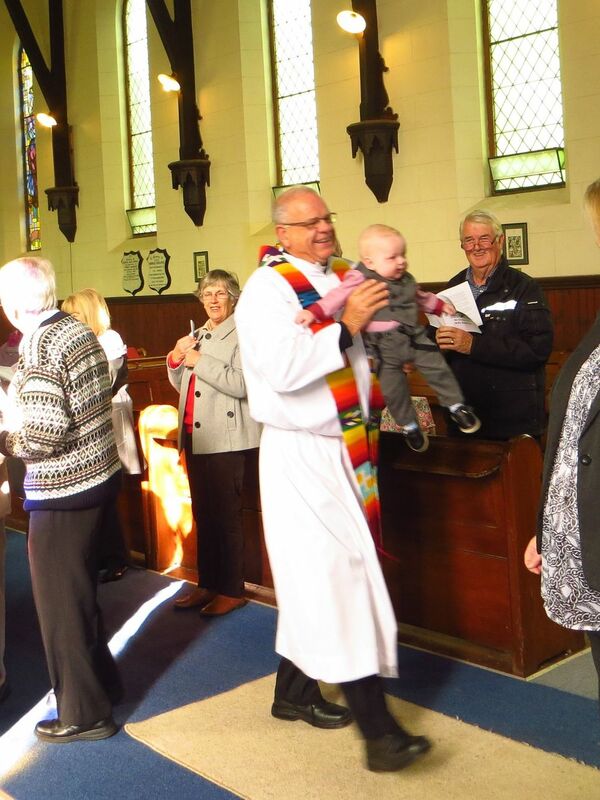 After the morning Eucharist at Christ Church on Sunday 16th November, the congregation wished Catherine and Steve Farrell all God's blessings as they awaited the birth of their baby the following week. 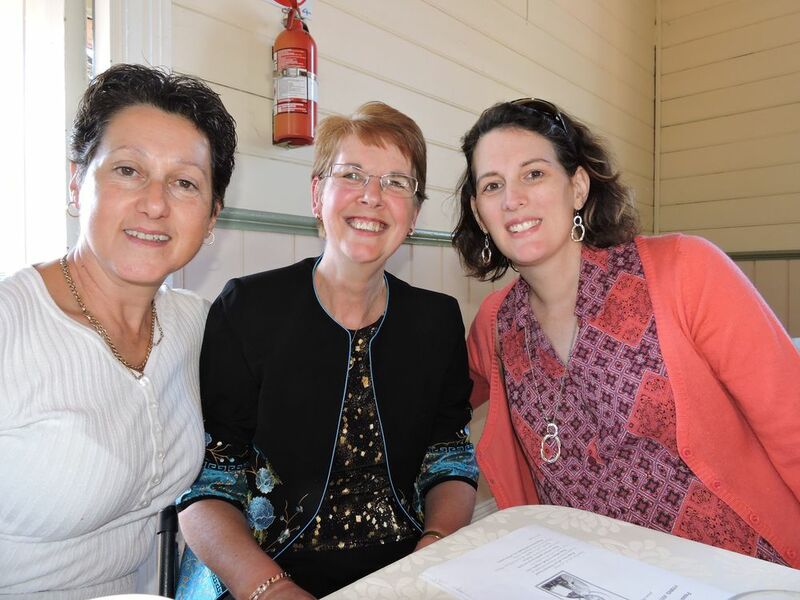 "Baby Farrell" will be the first baby for the parish for many years, so an exciting time for all. May God bless you Steve and Catherine during this time. 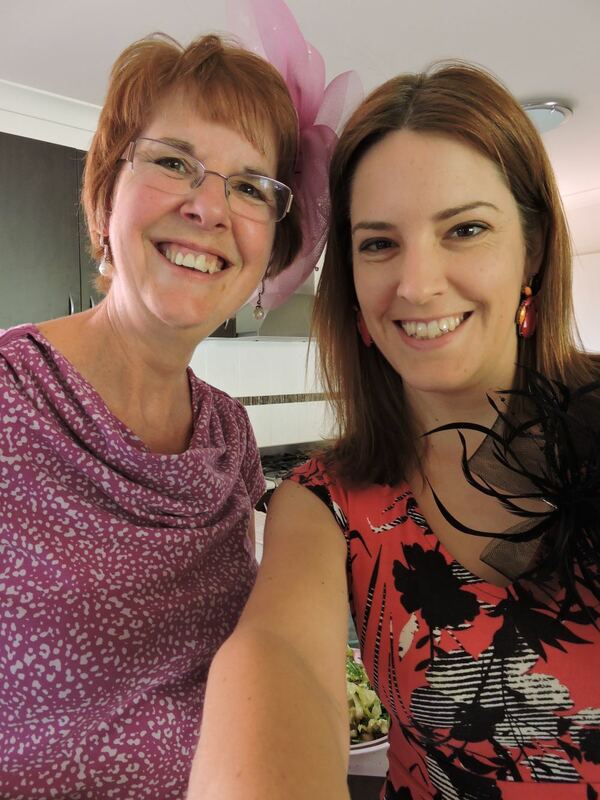 Our Melbourne Cup fundraising luncheon in November was a great success. 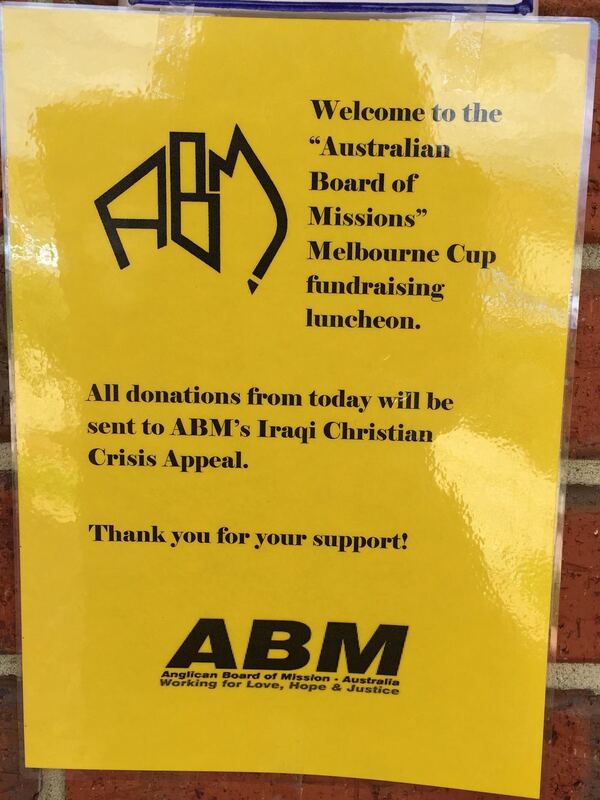 The fundraiser was in aid of the Iraqi Christian Crisis with over $230 donated to ABM. 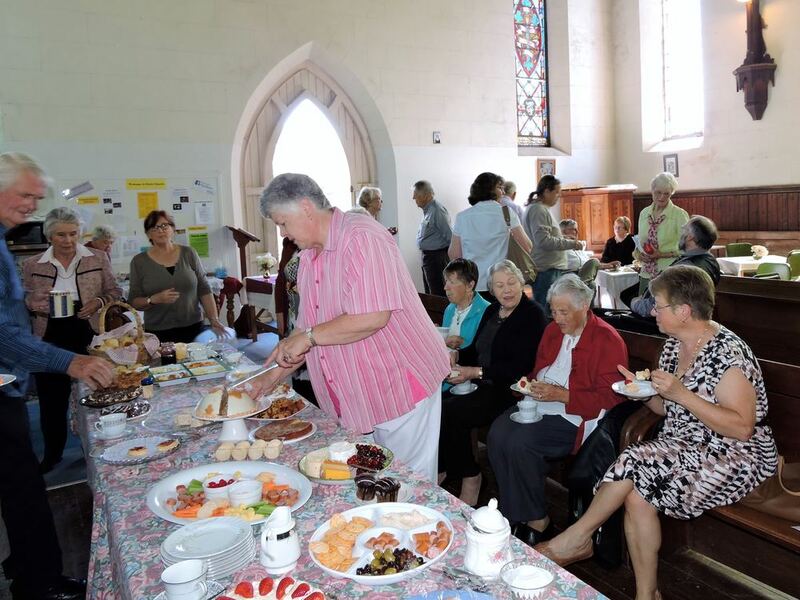 Thank you to everyone who supported our Church Fete. The sun shone (well almost) and a great time was had by all. To our helpers and workers - well done! A great job by all of you. And to all our customers - a huge thank you. 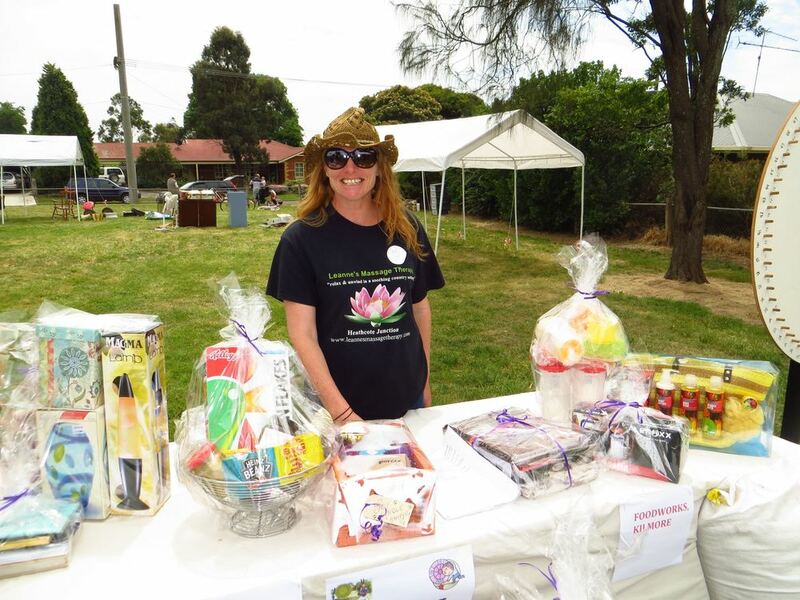 Without your support we wouldn't have a Fete. 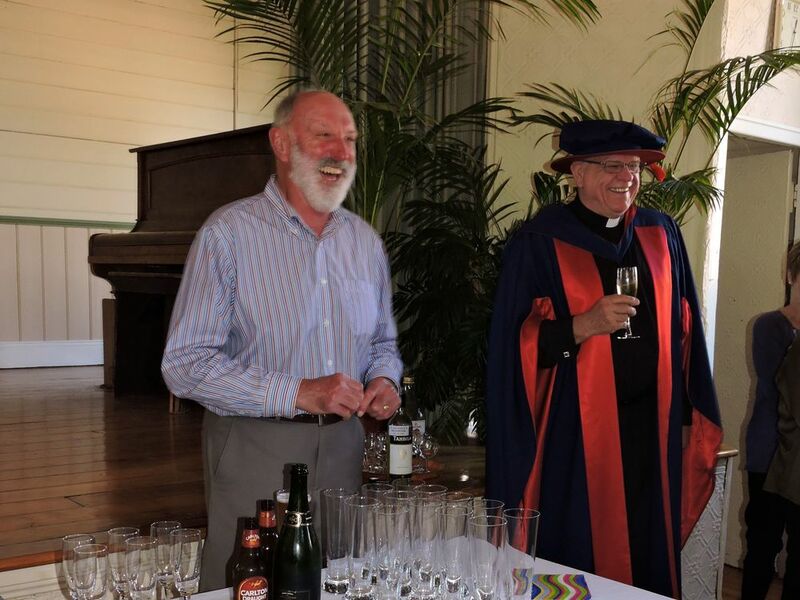 After ten years of study, the parish was thrilled to help celebrate with Fr Kim the completion and successfully passing of his Doctorate degree and Graduation on Thursday 9th October. 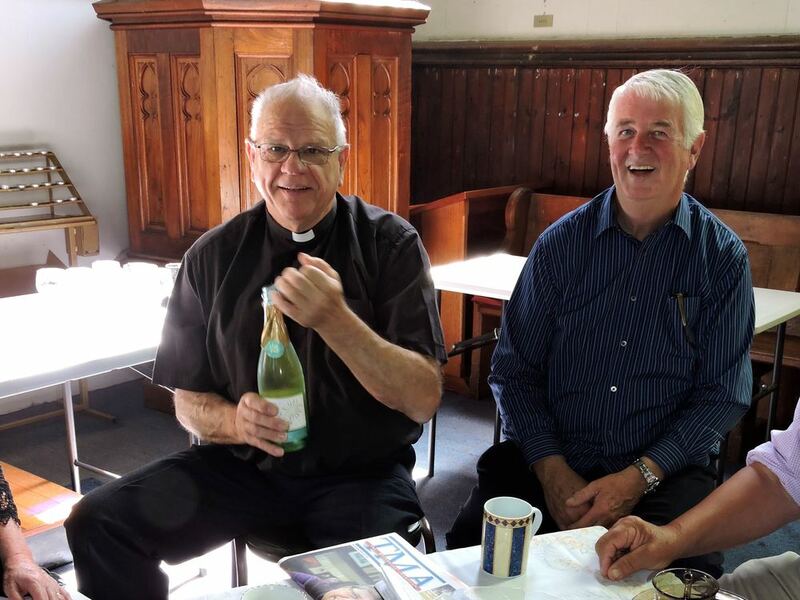 A parish lunch complete with flowing champagne was held at Gavan Hall for parishioners, and it was lovely to welcome Sally, Fr Kim's sister from New Zealand who was able to come for the occasion. 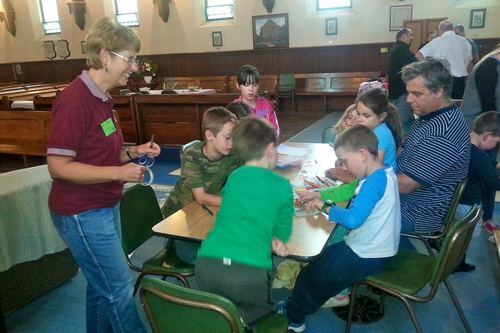 It was lovely to see some new faces at Church 4 Kids in September. 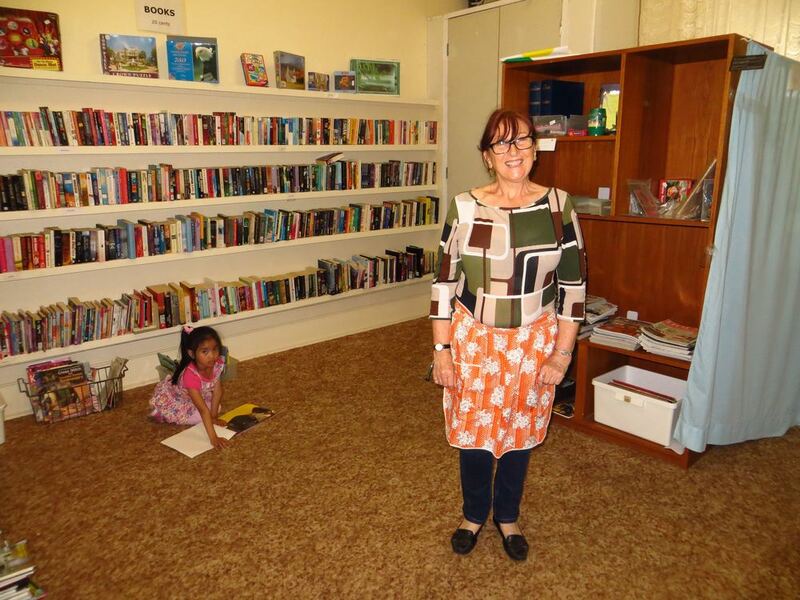 Some were visiting family from overseas and others thought they would come along and see what we were up to! A great time was had by all. 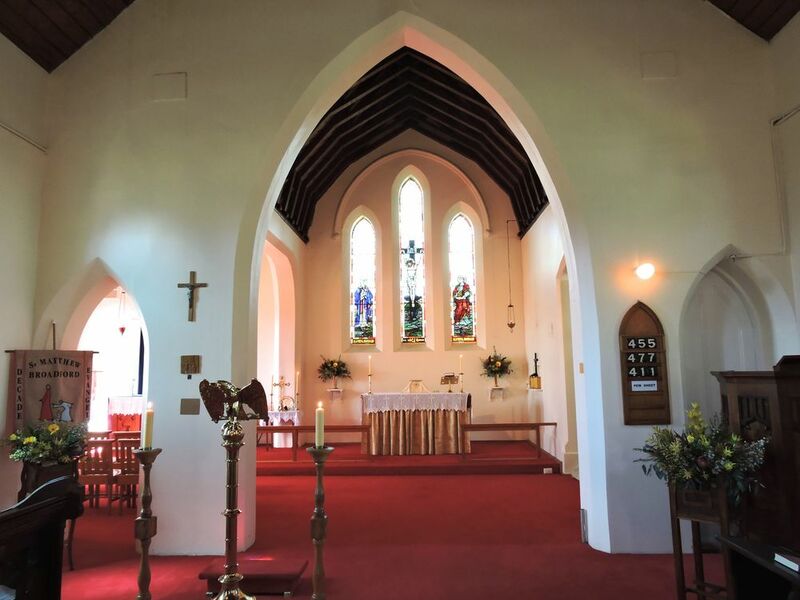 On Sunday 21st September we celebrated St Matthew's Patronal Festival at Broadford. 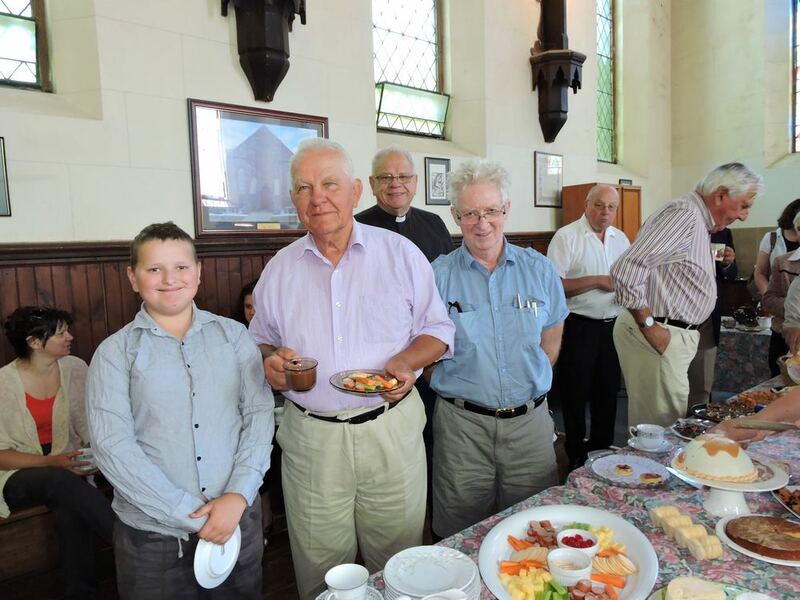 With parishioners from all four centres of the parish, a great celebration was held - first with the Eucharist and then followed by a great luncheon. Lord, we thank you that Saint Matthew, your true follower became, and remember each September, in this house that bears his name. Holy Matthew saw the glory of Christ Jesus and his fame, told the good news of His story: Lord help us do the same. Amen. 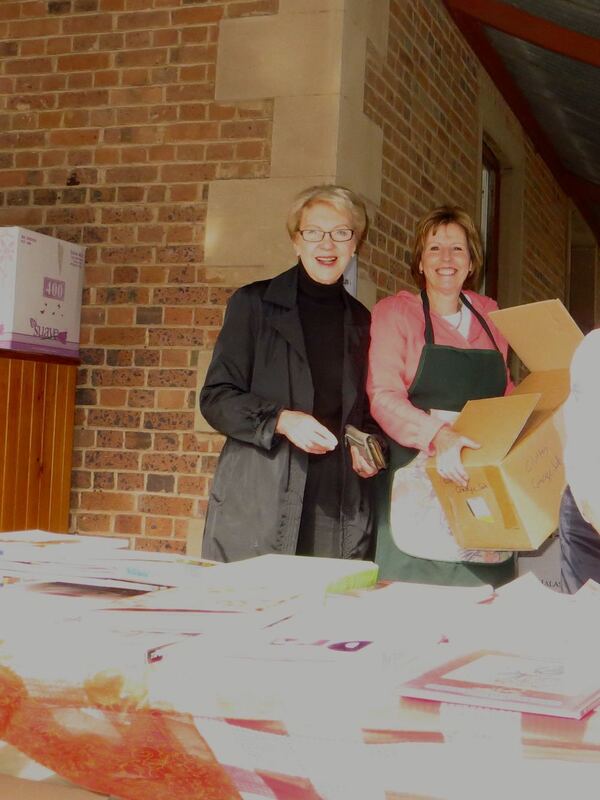 Thank you to those parishioners who helped out at the Bunnings Fundraising BBQ at Craigieburn; and thank you too, to those who came to support us. 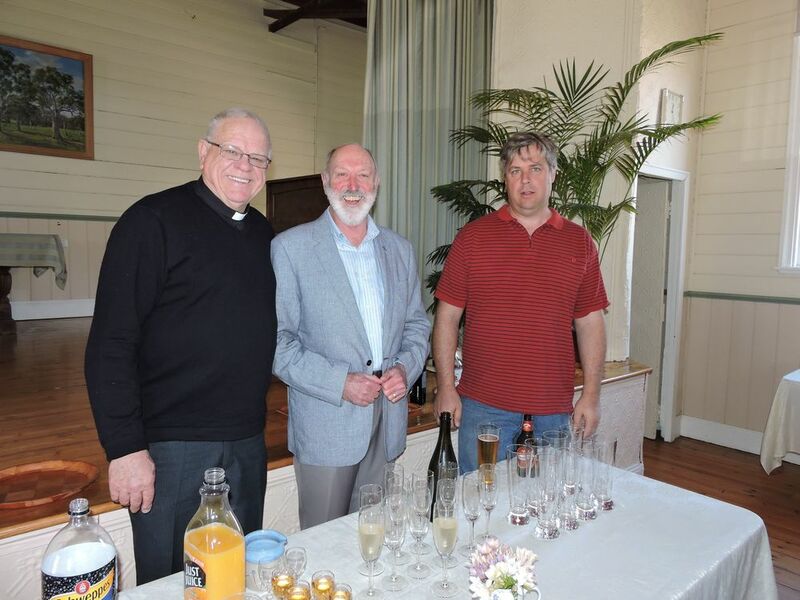 This was just another way we help raise funds for our parish. In August at Christ Church Kilmore, we welcomed brothers Lewis William and Luke Alan into the church through the waters of Holy Baptism. 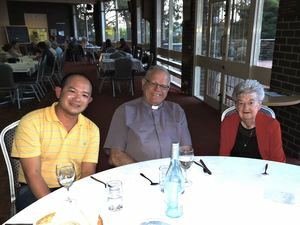 We welcomed them into our community of faith; and prayed God's holy blessing on them, and their parents Thomas and Tania and godparents Lee and Francis. 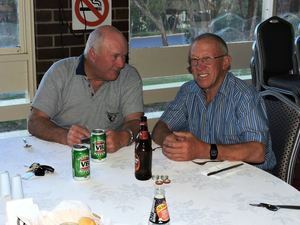 July being one of the coldest months in Kilmore saw the usual monthly Sunday BBQ being turned into an enjoyable lunch at one of the local pubs. 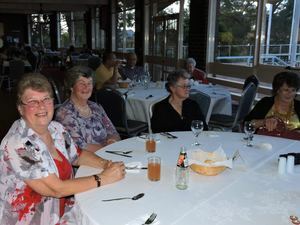 It was still a time for social fun and fellowship for parishioners but in warmer surroundings! The next BBQ will be in August on the second Sunday of the month. Check pew sheet closer to the time for venue. We are so blessed to have such a wonderful Serving Team at Christ Church, and this month we have welcomed Catherine to the team! 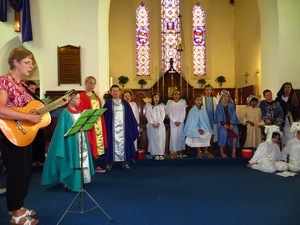 The Spirit of Pentecost was certainly with us at Christ Church on this cold winters day! 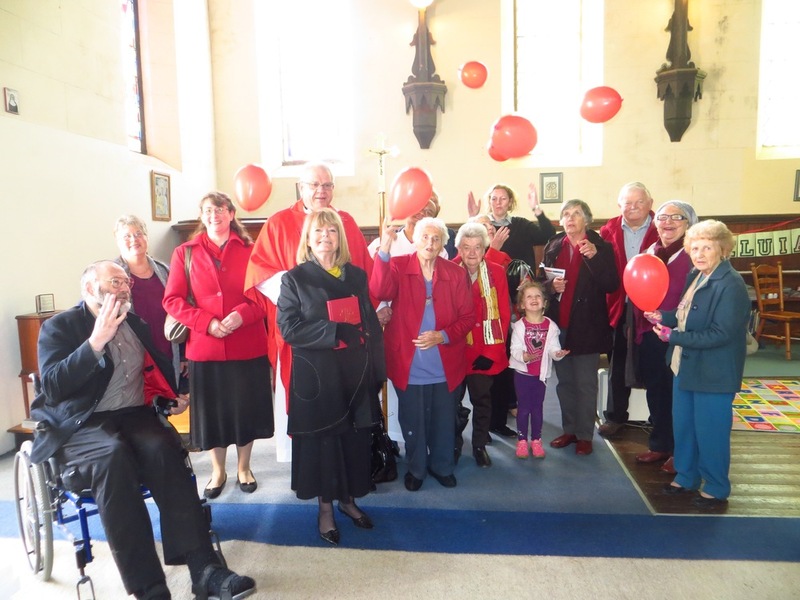 A congregation wearing red; red balloons; red streamers; and a spirit filled sermon. What better way to start our Sunday! 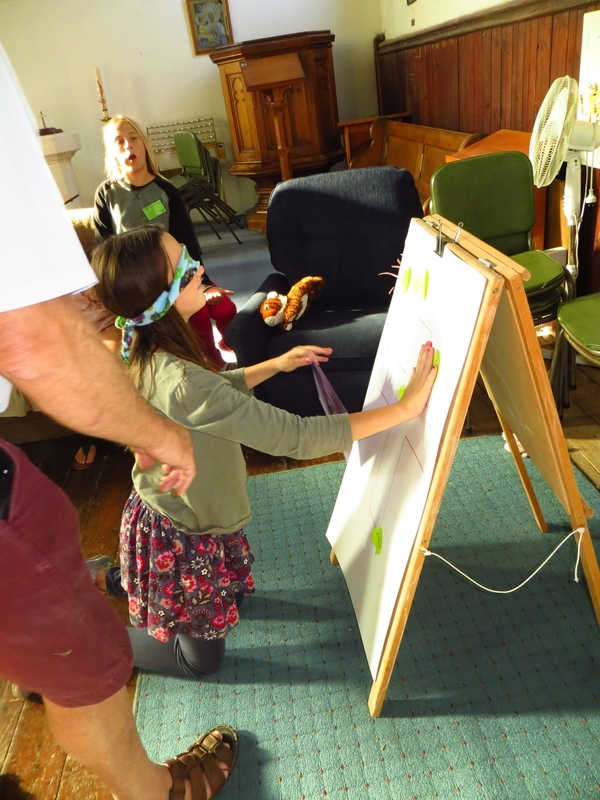 Church 4 Kids in May saw us preparing for Pentecost. 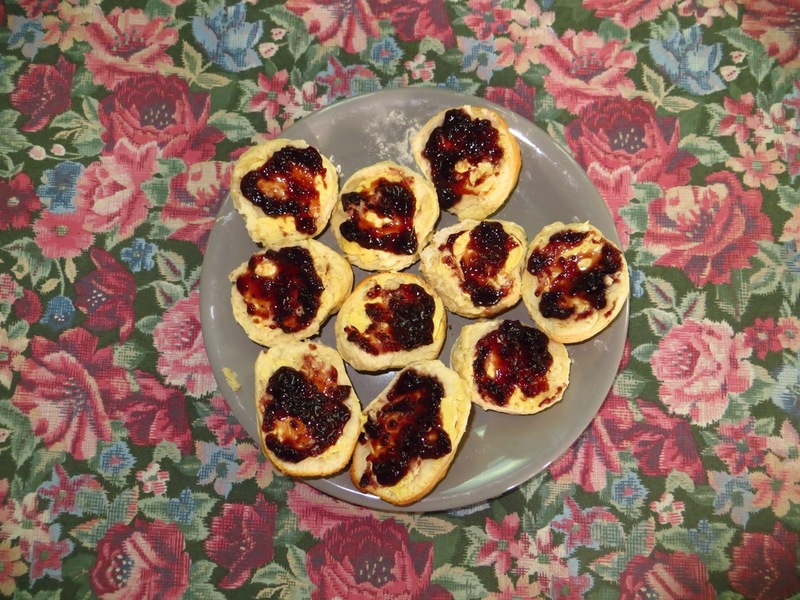 Biscuits were decorated as flames and fans and streamers representing the wind. With joy and thanksgiving, we welcomed Jackson Harvey Swift into our community of faith through the waters of Holy Baptism. 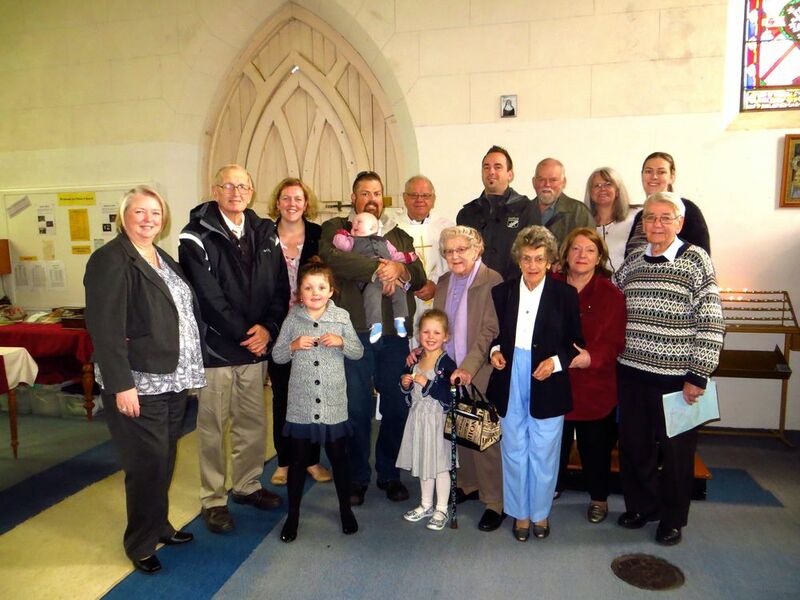 We pray blessings on him, his parents Jennifer and Craig, and God-parents Allison and Marlies. 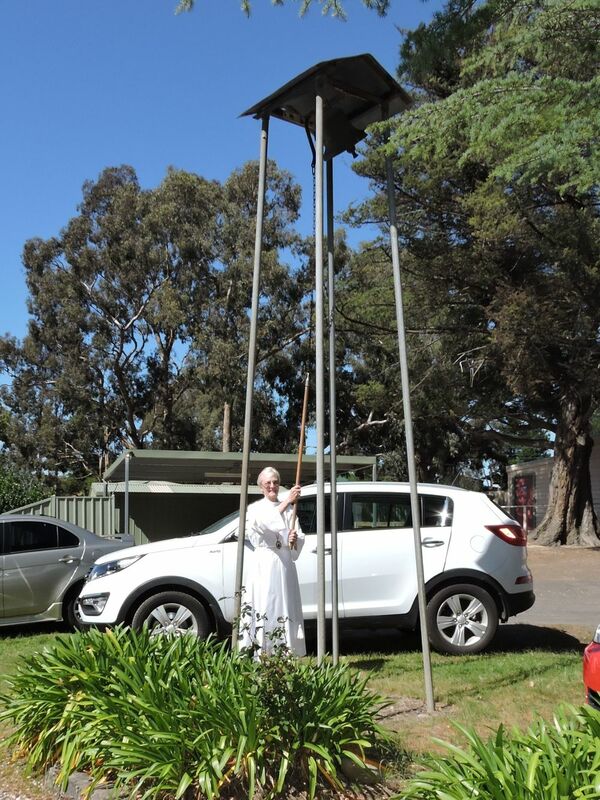 A happy and holy Easter to everyone from the Anglican Parish of Kilmore. May the joys of the risen Christ be with you always. Christ is Risen - He is Risen Indeed! What a great start to Holy Week and Easter! Palm Sunday was celebrated across the parish this morning and at Christ Church we celebrated with donkeys (actually miniature ponies) in our procession around the church. 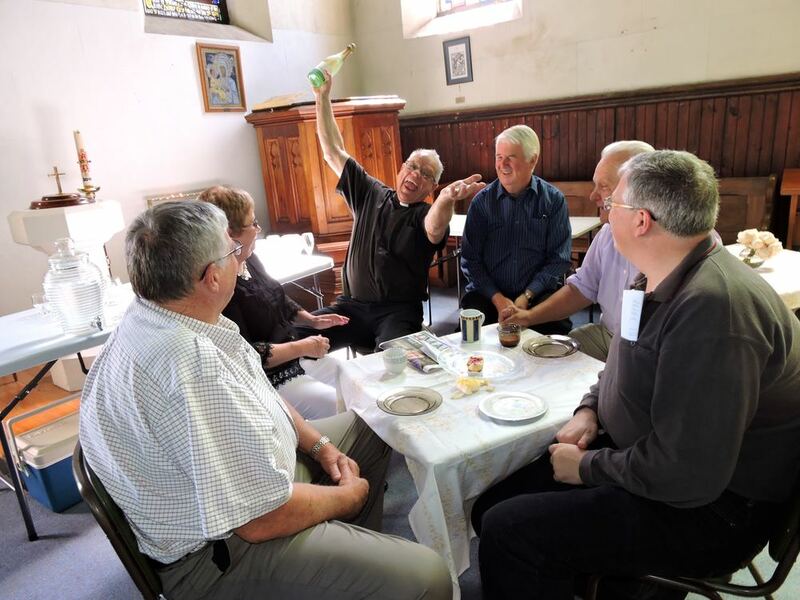 It was a wonderful service with great hymns and powerful sermon (check out the photo of Fr Kim revving us up to prepare for Easter!). 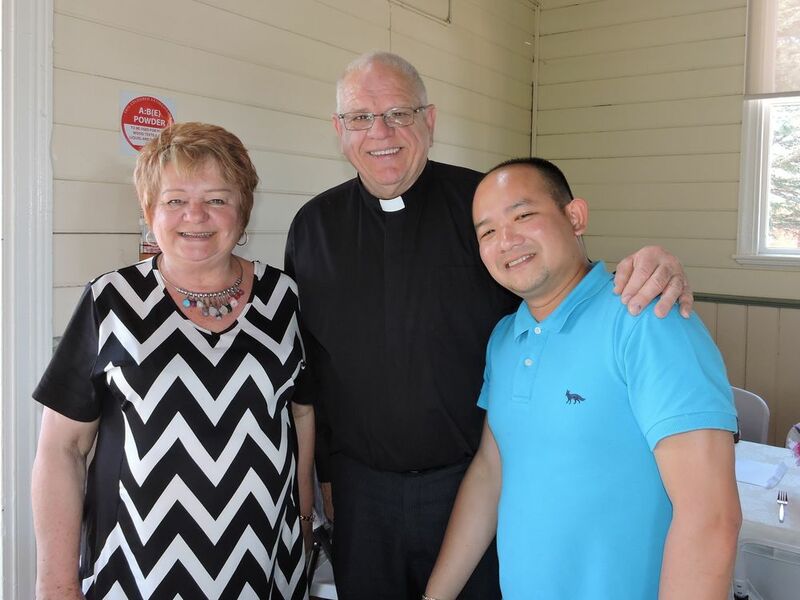 It was an honour to welcome Tri Nguyen and the "Gift of Refuge" support team to our Parish in March. 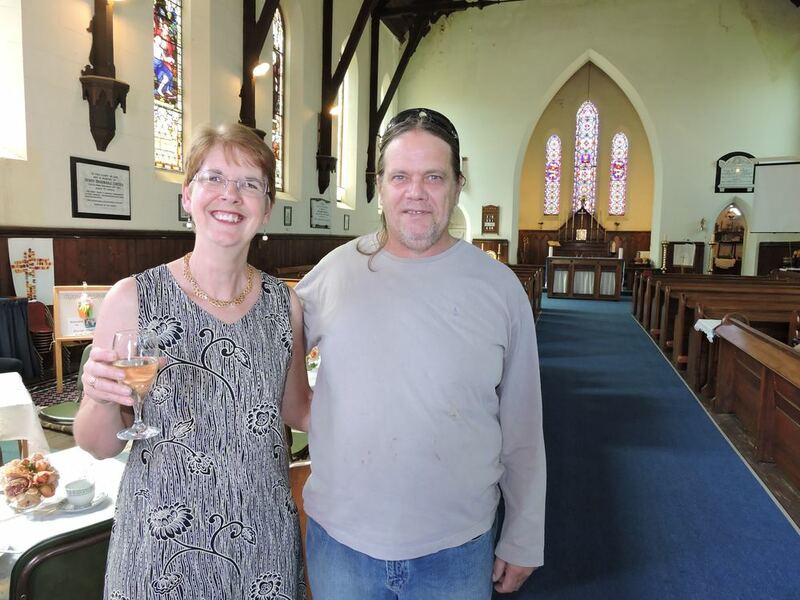 Tri arrived into town pulling his boat late in the afternoon and was warmly greeted by parishioners at Christ Church after walking through the main street of Kilmore. 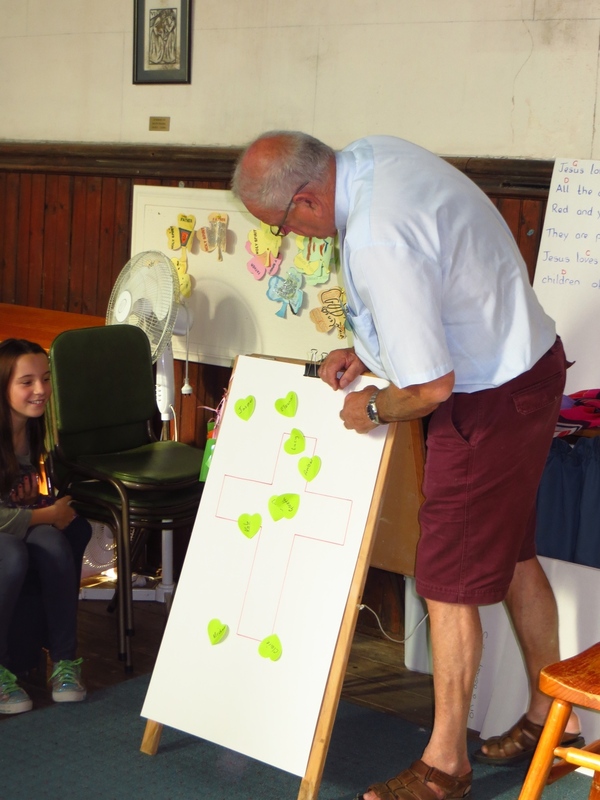 A busy Sunday in the parish with a Harvest Festival, Parish AGM and BBQ all on the same day - and what a lovely day it was! 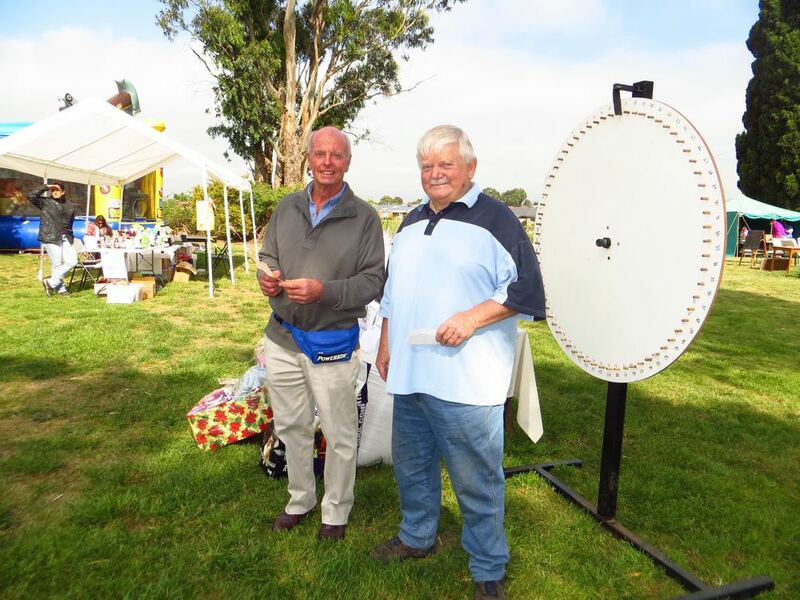 The Harvest Festival was held during the Eucharist with many home produce being donated. These goods were auctioned off at the Gavan Hall Dinner later that week with money raised going to a good cause. 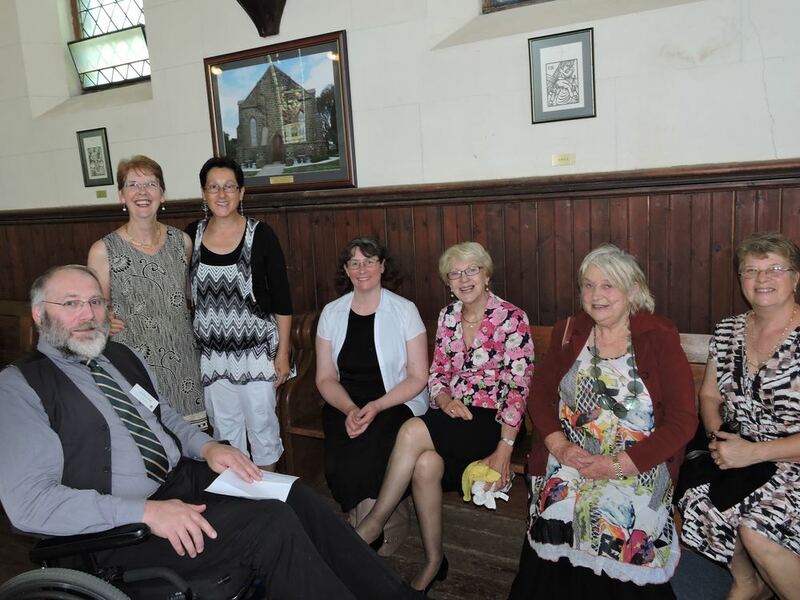 Following the Harvest Festival a very productive Parish AGM was held. 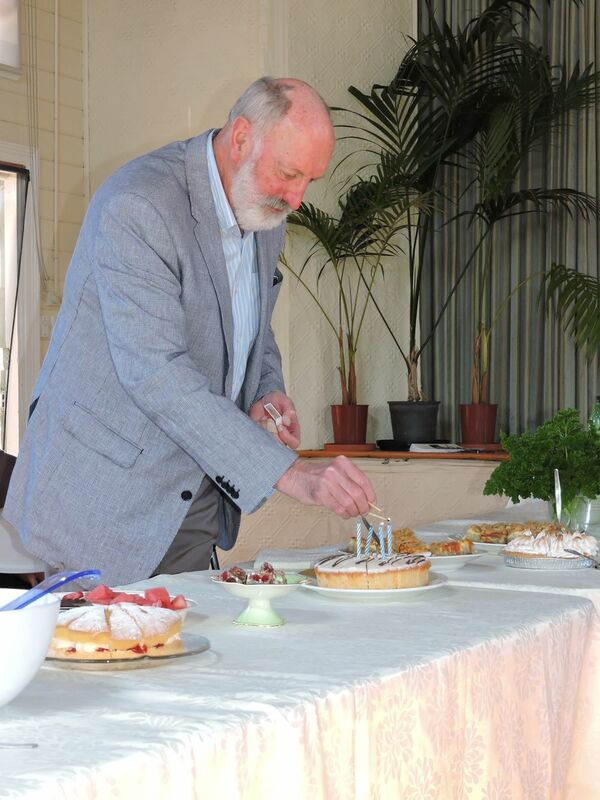 Congratulations and many thanks to those who have taken on office for the next 12 months. 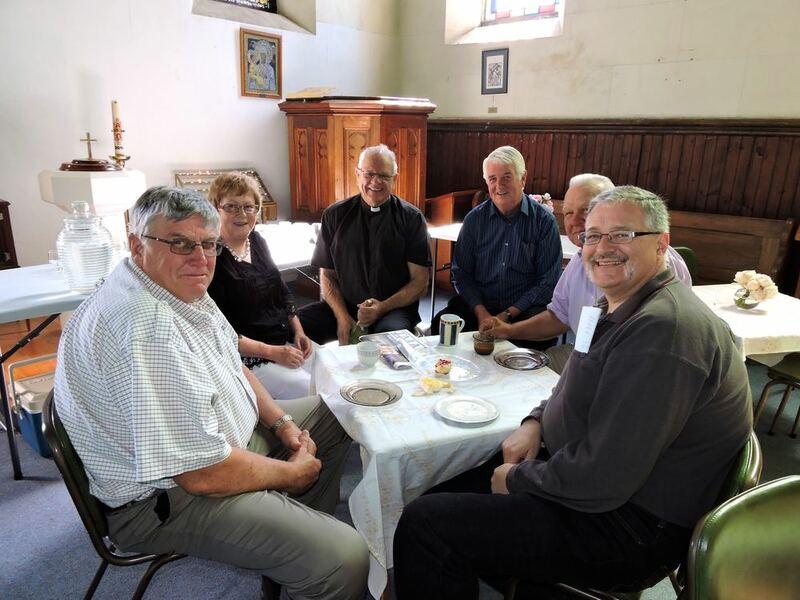 Concluding the day was our monthly Parish BBQ (now held on the 2nd Sunday of the month). What a BBQ! 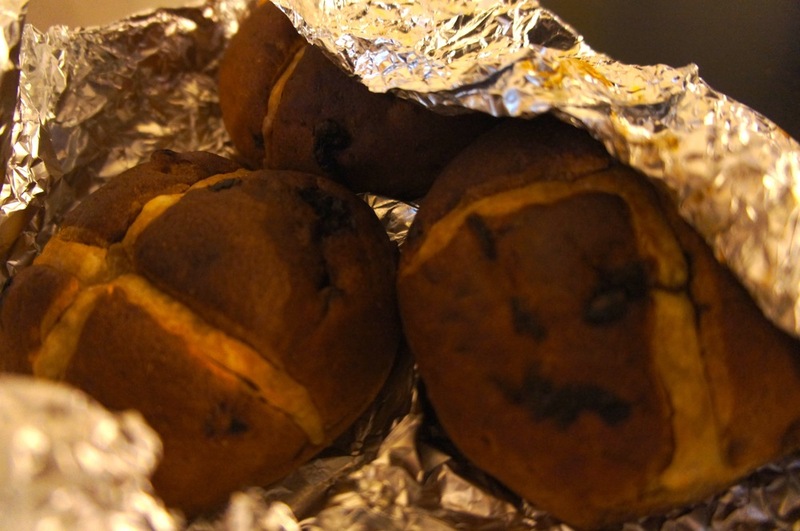 With thanks to the chefs, cooks and kitchen volunteers. 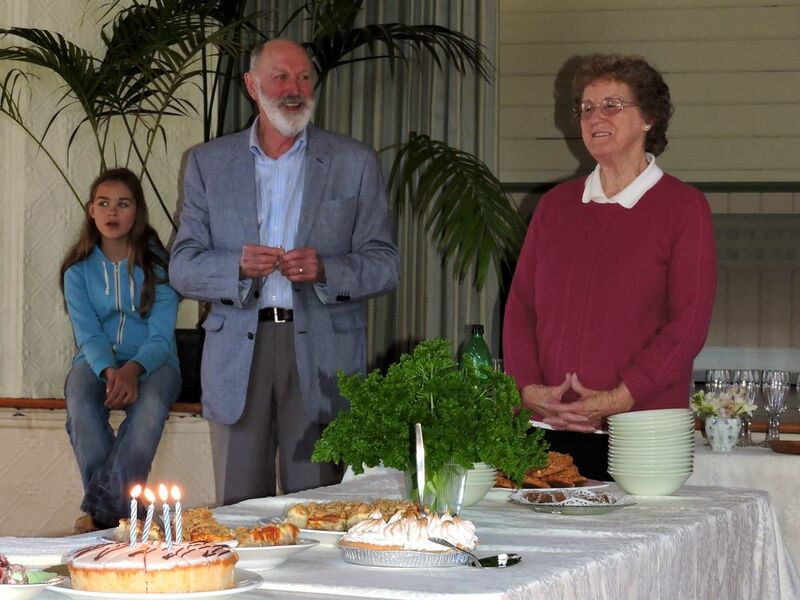 A busy start to the year with Australia Day celebrations in January; Church 4 Kids resuming for the year; and Bishop John visiting the Parish in support of those affected by the recent bush fires in February; and Shrove Tuesday Pancake Night in March.